Wapping is a popular district in East London and is situated on the North bank of the River Thames between the City and Canary Wharf. Since the 1980’s the location has become increasingly popular with London professionals, thanks to its location just East of London’s business district. 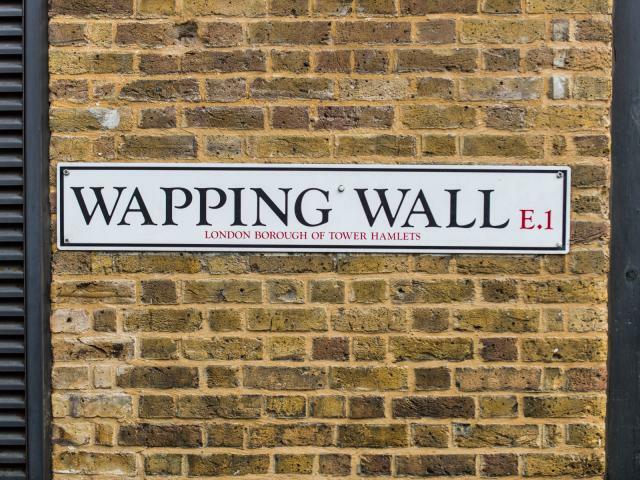 Wapping also boasts a charming, village-like atmosphere and is home to a wide variety of great pubs, restaurants, cafes and parks with fabulous views of Tower Bridge. Wapping station and the London Overground allows a quick, nine minute journey to Canary Wharf, while a trip to the City from nearby Shadwell takes just three minutes on the DLR. When looking to purchase a property in Wapping, London, contact our expert team. All our available properties to buy are available below.